Shanhong Lu, MD is double board certified in Internal Medicine and Anti-Aging and Regenerative Medicine. A third-generation female medical doctor, her interest in the root causes of chronic diseases was inspired by her trials and errors healing not only her own endocrine and autoimmune challenges, but also those of thousands of people with serious complex medical issues. Dr. Lu holds a PhD in Human Physiology, and did a postdoctoral fellowship in the Genetics of Hypertension. She is a published author and a speaker for environmental health and sustainable health care. Dr. Lu also strongly believes in optimizing women’s hormones through biorhythmic bio-identical dosing. Over the past 20 years, based on genetic and environmental assessments, Dr. Lu has been solving numerous “untreatable” chronic complex illnesses by focusing on naturopathic detoxification support (with genomic guidance and practical environmental assessment), organic whole foods and a plant based lifestyle, and reestablishing neuroendocrine immune homeostasis. She strongly believes in the power of personal responsibility and the ability to heal. 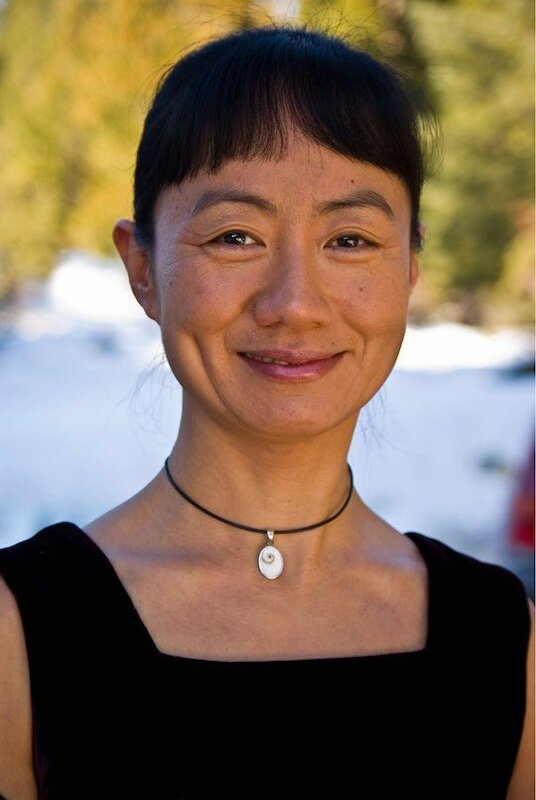 Dr. Lu has spent much of her career collaborating with hundreds of practitioners across all specialties in conventional healthcare approaches, functional medicine, and naturopathic principles. She is now beginning a new chapter as a medical educator, researcher and collaborator and offers a donation-based coaching program to both patients and practitioners who are interested in working together.